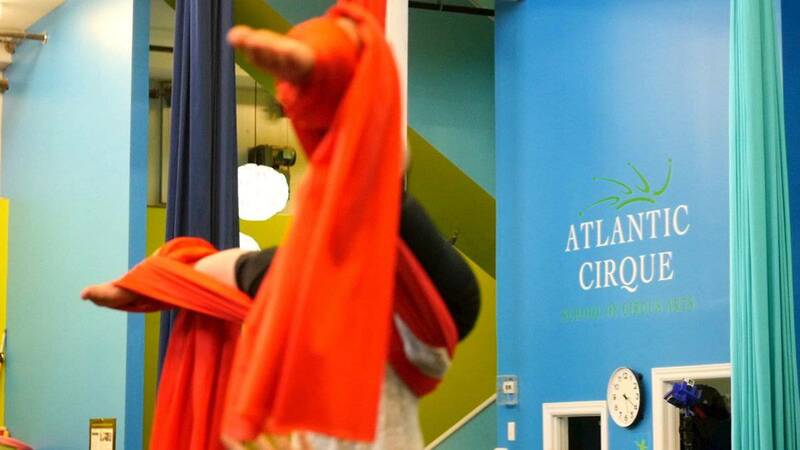 Atlantic Cirque Ltd. has operated in HRM since 2002. 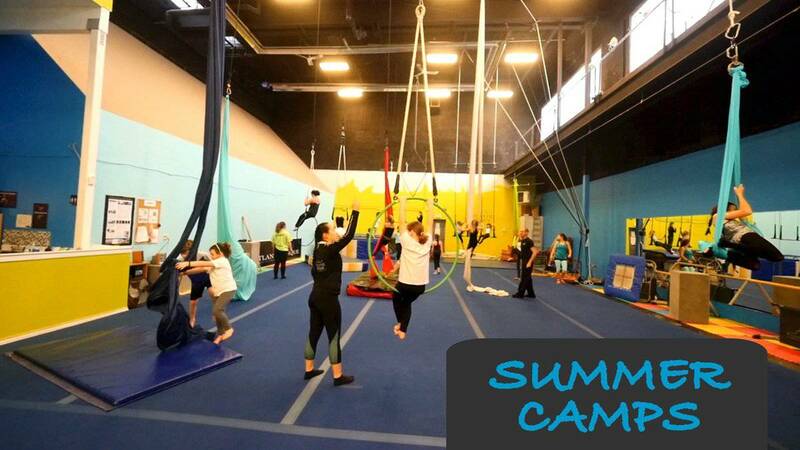 It is the biggest circus school east of Montreal and is Atlantic Canada's first school of Circus Arts and Artist Agency. 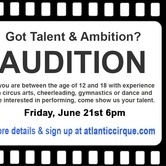 The goal of Atlantic Cirque is to introduce circus arts to anyone who is interested. 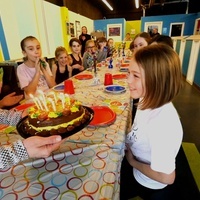 The circus school offers students the opportunity to develop and hone aptitudes like coordination, strength, flexibility, concentration and creativity in a structured and safe environment under the instruction and supervision of circus professionals who trained and performed in Canada, the United States, Asia, Central America, Europe and India. 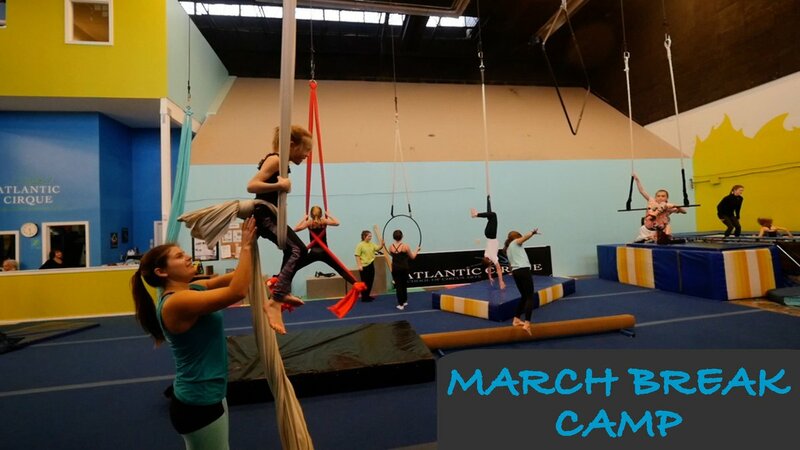 At Atlantic Cirque, individuals have the opportunity to learn different circus skills and techniques like: aerial (trapeze, cerceau, diamond, flying rope, silks, straps), acrobatics, contortion, trampoline, human pyramids, handstand, juggling, hula hoop, unicycle, stilts walking and much more. 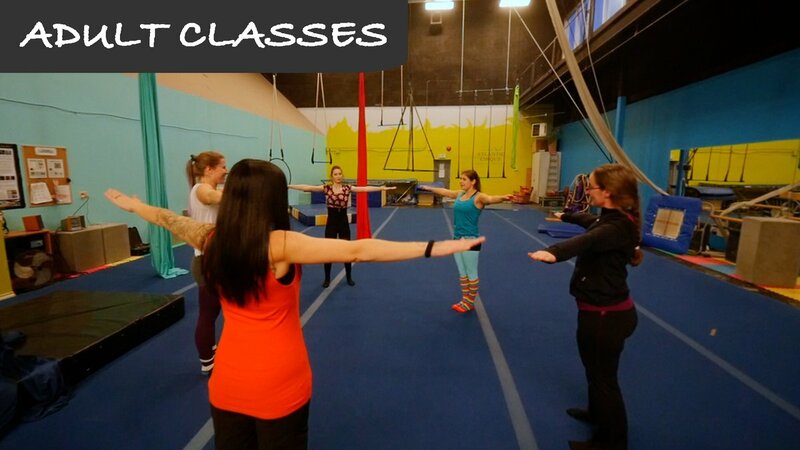 We offer circus classes on a Recreational and Pre-Professional level (certification) as well as Birthday Parties, March Break and Summer Camps, Private lessons, Entertainment Services for events, Corporate Team Building, Workshops, Sports / School group packages. When this former bungee-trapeze performer plunged into entrepreneurship, she entered unfamiliar territory. 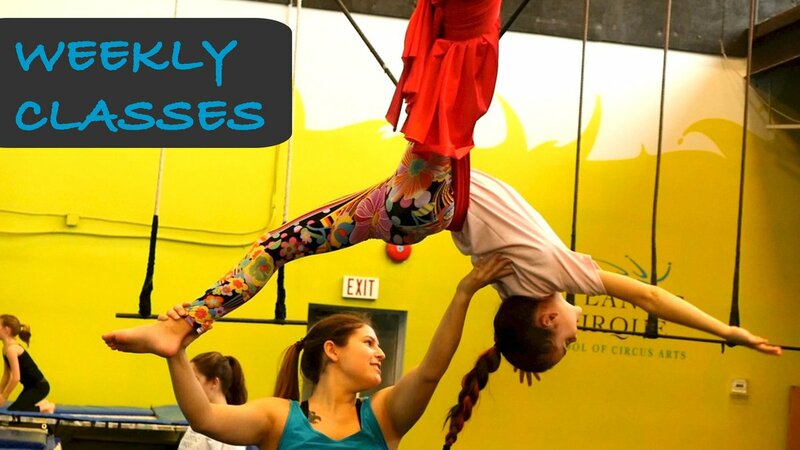 A Quebecer who had been seduced by the Cirque du Soleil at an early age, Anaïs started training in circus arts in 1994. 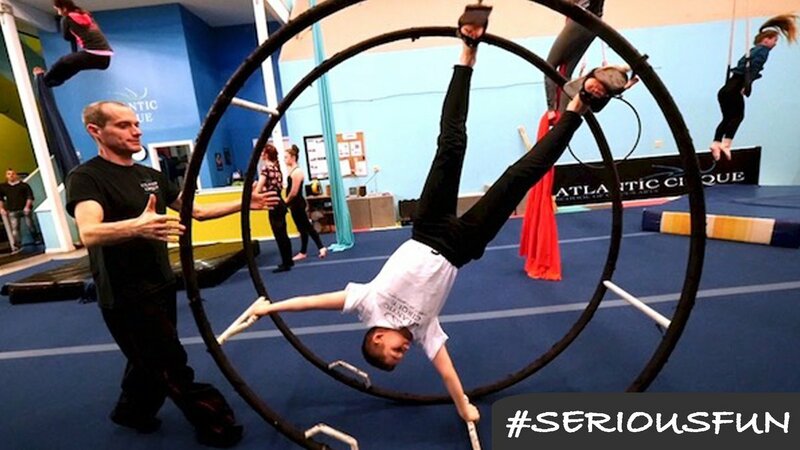 She performed hundreds of shows as a circus artist in Canada and the United States before moving to Nova Scotia in 2001. 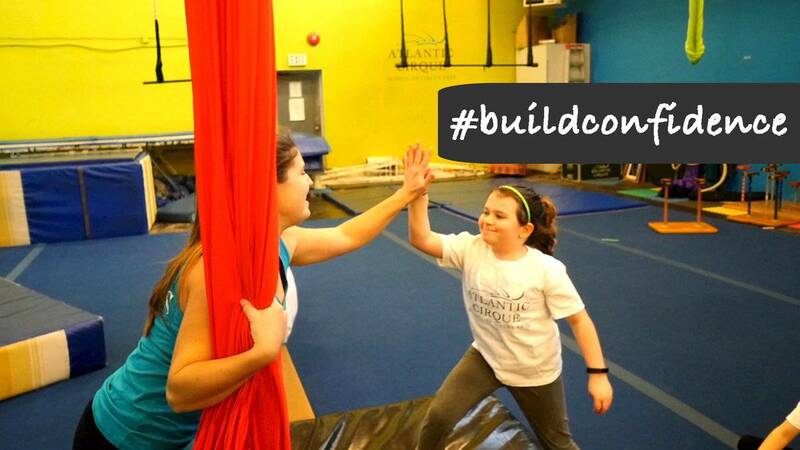 She then opened Atlantic Cirque in 2002 in a province and a language that were both new to her. Although her specialty was relatively unknown to Atlantic Canadians, it didn’t take long for the local population to be captivated by this unique art form. 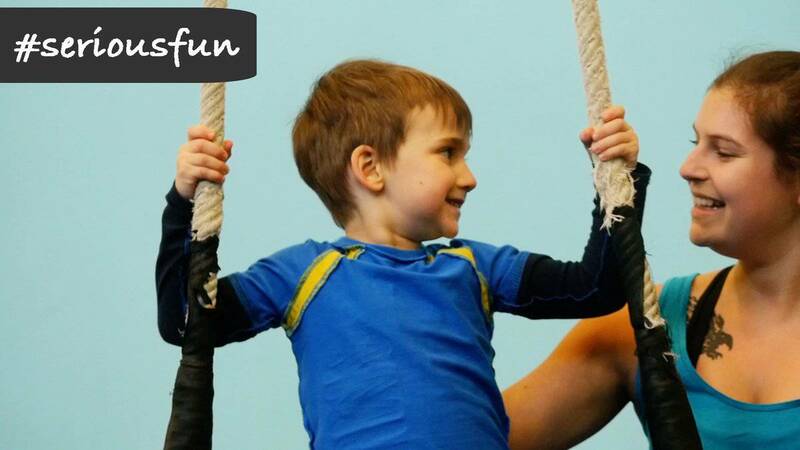 Today, Atlantic Cirque offers 45 classes to 250+ weekly participants, aged six months and up, as well as camps, workshops, birthday parties, professional development and corporate team building programs. In addition, the company’s artist agency has been providing entertainment services since 2003 for corporate events, galas, private functions, fundraisers, commercials and more. 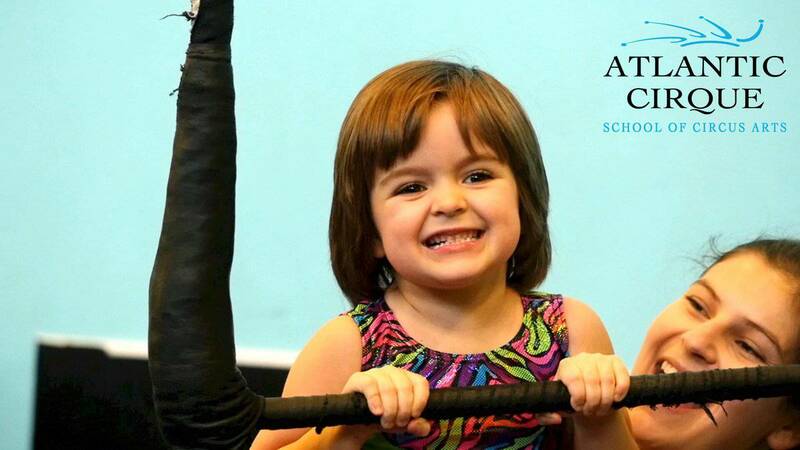 Today, with three children, Anaïs continues to oversee the daily operations of Atlantic Cirque and enjoys balancing motherhood and entrepreneurship. 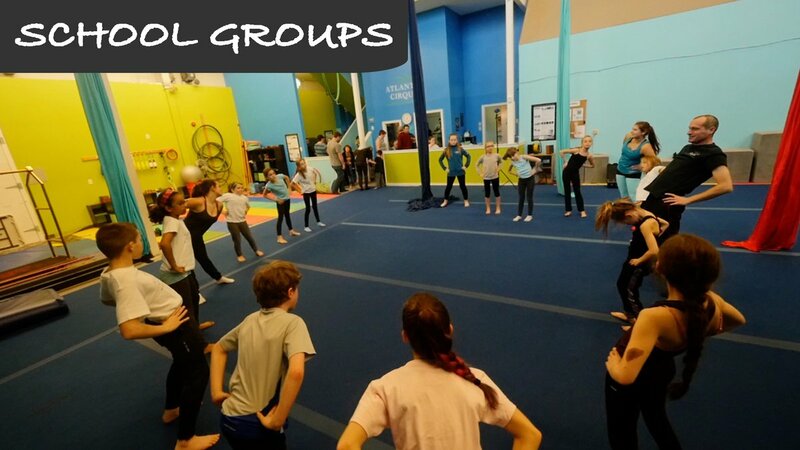 ATLANTIC CIRQUE has 8 sessions listed on ChatterBlock, visit their website for additional information.  ​Join the thousands of people who have done it and loved it! 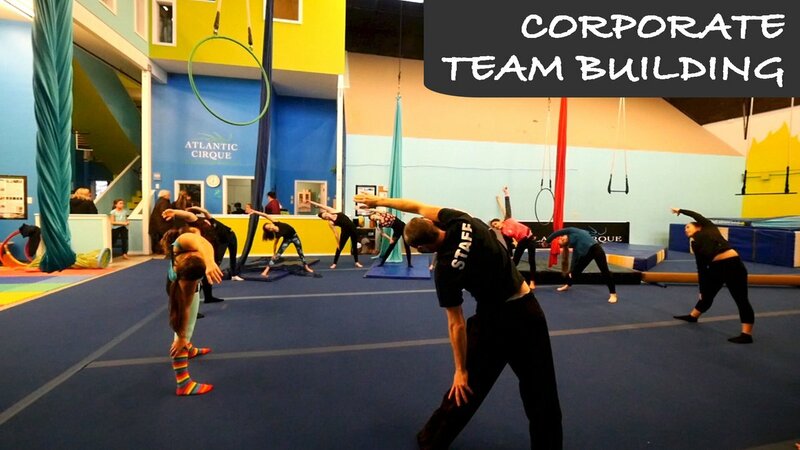 Plan your next birthday party, corporate event, school group, club meeting or special event (shower, bachelor party) with Atlantic Cirque! Join the thousands of people who have done it and loved it! Plan your next birthday party, corporate event, school group, club meeting or special event (shower, bachelor party) with Atlantic Cirque! 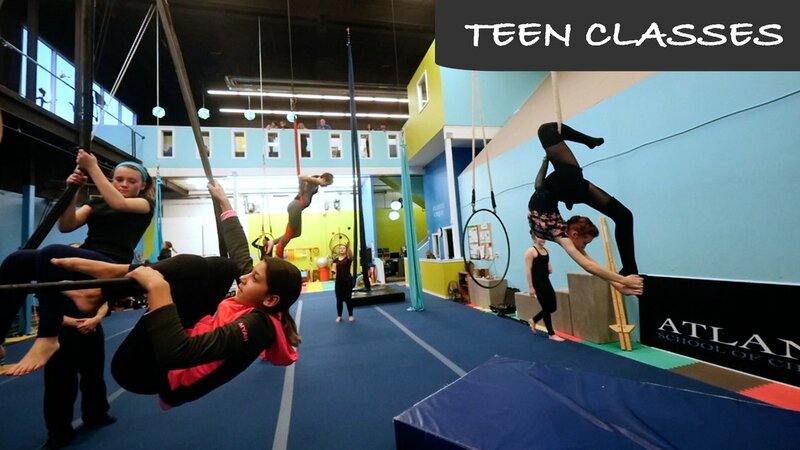 Each group booking includes most of the following activities: trapeze, human pyramids, handstands, juggling, spinning plates, aerial silks, mini-trampoline, and much more! 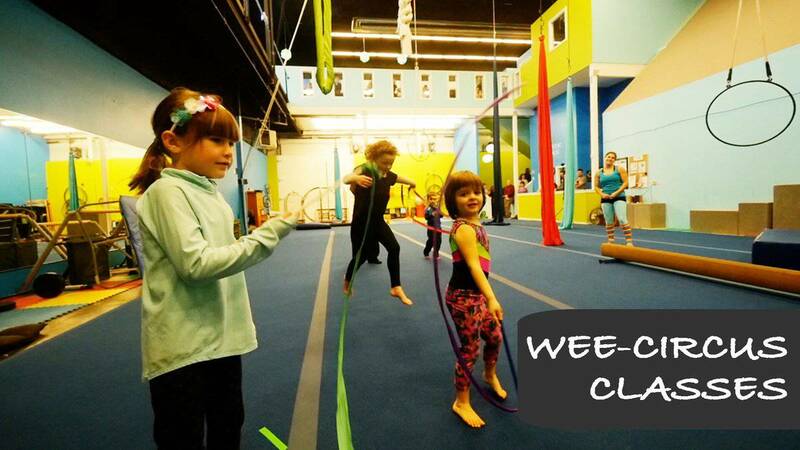 Two or more instructors will welcome your group to our big 34 foot ceiling studio filled with circus apparatus and teach you all kinds of circus tricks in a safe and fun environment. See you soon! Good news! 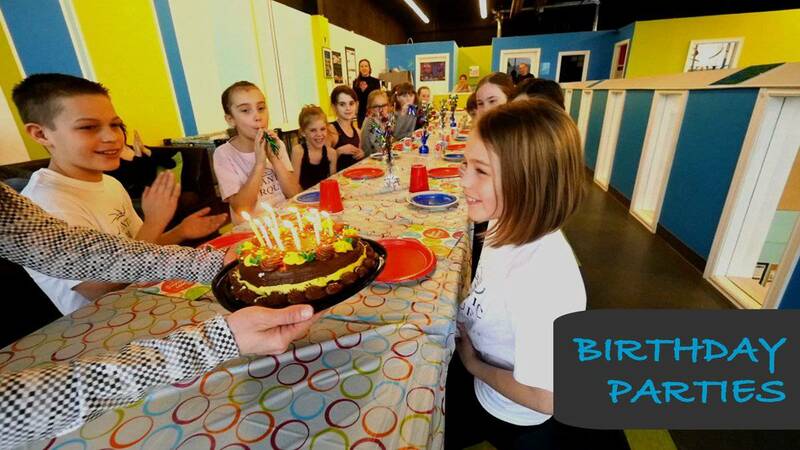 With the popularity of our birthday parties and the growing waiting list, we have added Fridays to our regular birthday party schedule to accommodate the high demand and allow more people to experience the coolest birthday party in town! 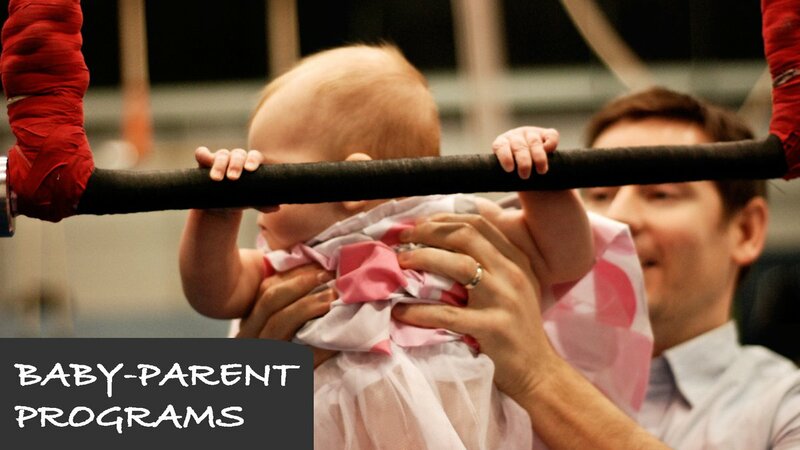 *Please note: We are often booked up to 3 months in advance, contact us early! My daughters have been going to the school for a couple years and love it. This is a beautiful facility that conducts regular safety checks. 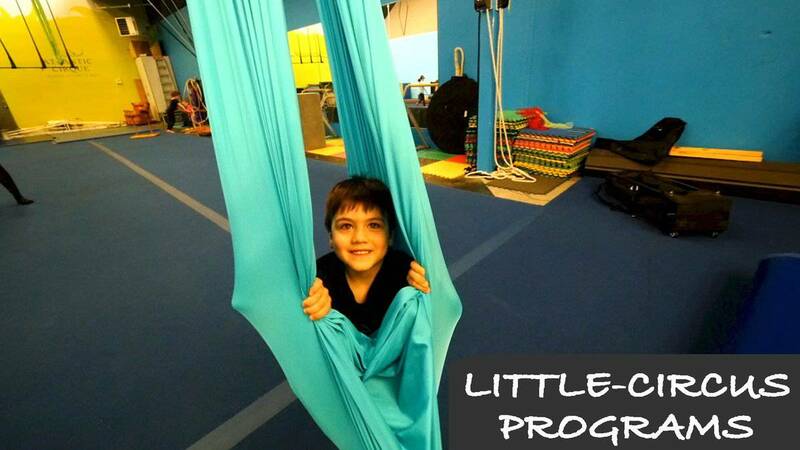 They offer a unique opportunity for kids to blend athleticism with artistic expression. Wonderful staff, highly recommended.